That is so awesome, ate Jhen! You did a great job picking the backpack for Caleb. I am sure he is excited to load it up with a bunch of his things and go to the park or somewhere. hehehe... :) I love their bag too. I have heaard a lot about Posy Lane and that back pack is so cute! I have to admit, it wasn't my favorite carrying a diaper bag. I don't even carry a purse. This is really cute and a cool idea too. That is so cool, I bet he's so proud to have such a special backpack just made for him. How adorable! So glad he likes it!! I really like the backpack. It is really cute. I have heard of Posy Lane but don't have anyone to shop for there. It looks like they have super cute items though. This backpack is super cute. 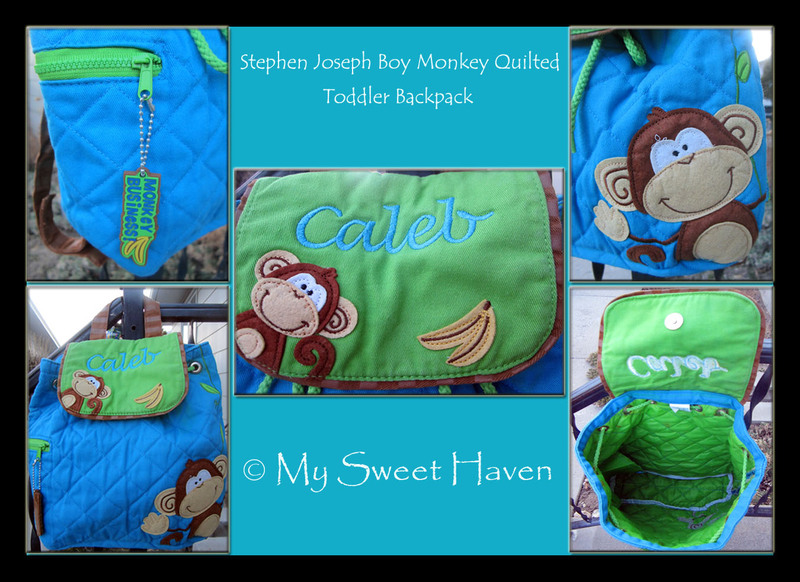 I love the quilted look of the fabric and the monkeys are adorable! PosyLane has high quality products don't they? 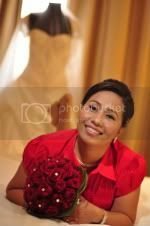 Your model seem to cooperate so well in photo session hehehe. Love the design you chose! That is so cute, they have a lot of cute items. I will be getting a backpack from there when my son goes to school. Posylane got lots of nice stuff for the kids. I also picked the backpack for my lil girl and she loved it! I love the color combination and the design ... pretty unique. I've been seeing this backpacks lately. It's so cute! I find it hard to carry my kid's stuff so I also bring a toddler backpack. Now she loves carrying it because it has her school supplies. cool choice, i am still waiting for my backpack to arrive..
such a lovely bag, we love our posy lane bags too. oh i love the designed you pick for your son. now he will enjoy to carry that wonderful personalized back of his. How old is Caleb na ba sis? I am sure that he would love to carry this bag when he start school. I like the back pack just like what I got for my little one but different color! It's so cute! the back pack matches his jacket, so so cute! i love posy lane with their personalization services. I like the color of the backpack. The material is really durable. I had one for my little girl too. These Posylane bags are so cute! I'm sure Caleb loved it! I love their products because you can personalize them. The color combination of this backpack makes it more lovelier. What a cute backpack! I'm sure your son likes using it a lot most especially that his name is embroidered in it.